Sarah is a highly experienced Learning and Development consultant and a qualified career and business coach. 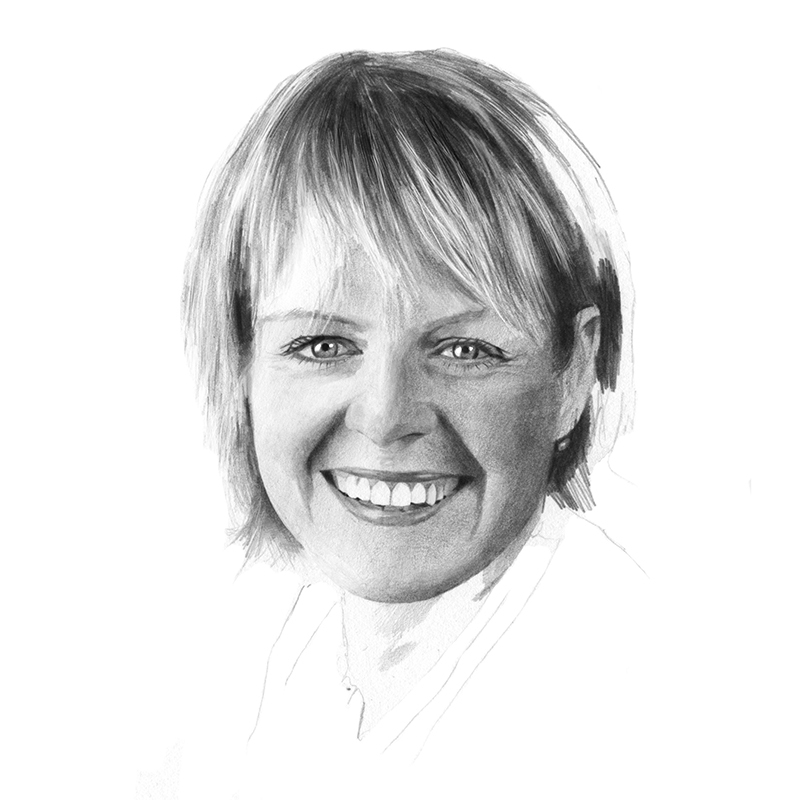 Prior to her consulting career Sarah held key leadership roles in the NHS as a clinical pharmacist, then as Director of Prescribing at a north London Health Authority. She joined Eli Lilly initially in a sales role, then led the Sales Training Programme for a number of key prescription products. Following that she transitioned into an Organisational Development role in the UK Affiliate before heading up the Learning and Development function within manufacturing. This combined public and private sector career has given her a broad range of organisational development experience – including career and business coaching, leadership development, training design and delivery, training evaluation, talent management, team development, change management, performance appraisal and development planning. Over the past ten years as a consultant she has worked numerous clients including Amgen, Astellas, Boehringer Ingelheim, Celesio, Clipper, Condor Ferries, DP World, Game, Givaudan, Kellogg’s, Lilly, Nexen, Patheon, Pfizer, Roche, Shire, Siemens, Tipico and UCB Pharma.